I posted how to intall HTPC Manager on Windows yesterday and today it’s Linux’s turn. I mentioned I was waiting for HTPC manager to support Sonarr, SickRage and Headphones before creating guides for it. You can all thank Hellowlol for upgrading HTPC Manager for 2015. 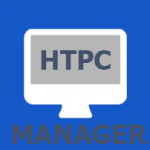 HTPC Manager adds that extra feeling of awesomeness to your HTPC and here’s why. You get a slick, modular HTPC interface so you can manage all of your software and services on your HTPC. 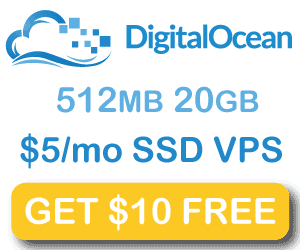 Services you can manage include Plex, Kodi XBMC, Sonarr, Sabnzbd, NZBGet, uTorrent, Transmission, SickBeard, CouchPotato and more. 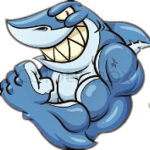 You will see nice overviews of recently added shows or movies, suggestions for other movies and TV shows. You can even add movies or shows from the HTPC Manager interface. I outline two methods, the init.d and upstart method. Choose one. 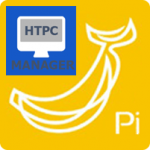 #description "Upstart Script to run HTPCManager as a service on Ubuntu/Debian based systems"
You are all set to configure HTPCManager, you will need some API keys and enable WebUIs in some of the services you wish to manage.